Joining a Southern Japan Tour for 2019? 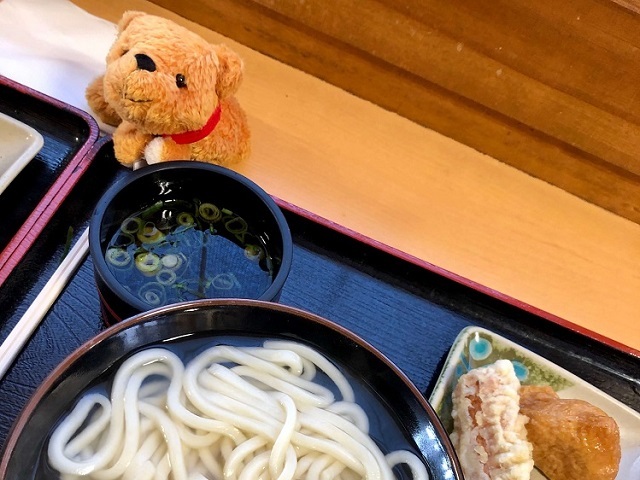 Taro's ready to get you excited for one of your meals in Shikoku: the regional-specialty Sanuki Udon! 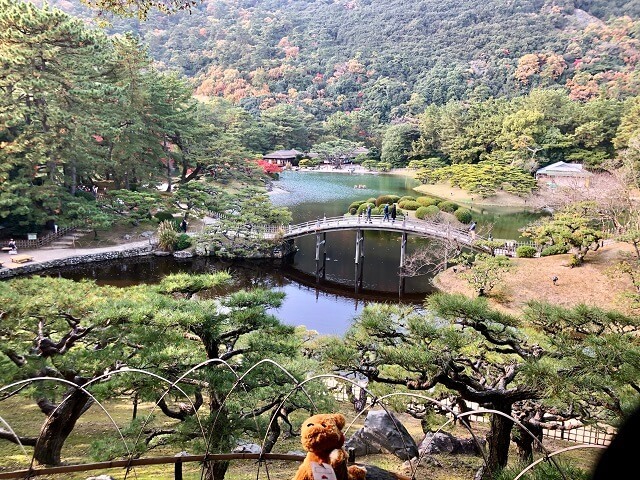 What's one of Taro's favorite spots to travel during a Southern Japan Tour? It has to be Shikoku's top Japanese Garden, Ritsurin Garden! 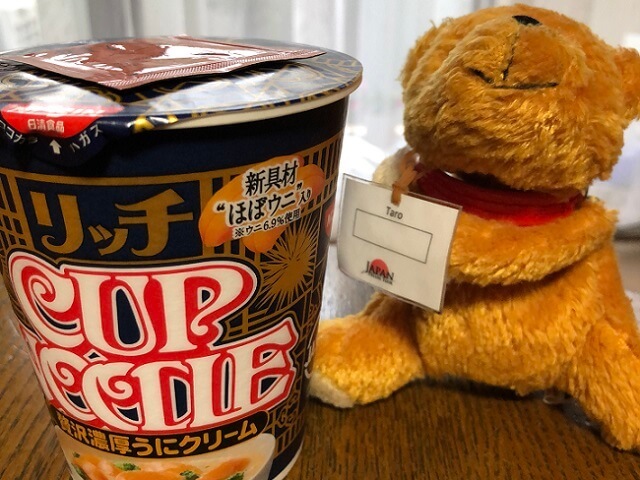 The perfect snack any time of day during a Japan Tour, Taro's here to share why he loves getting Oden and snacks from the convenience store! 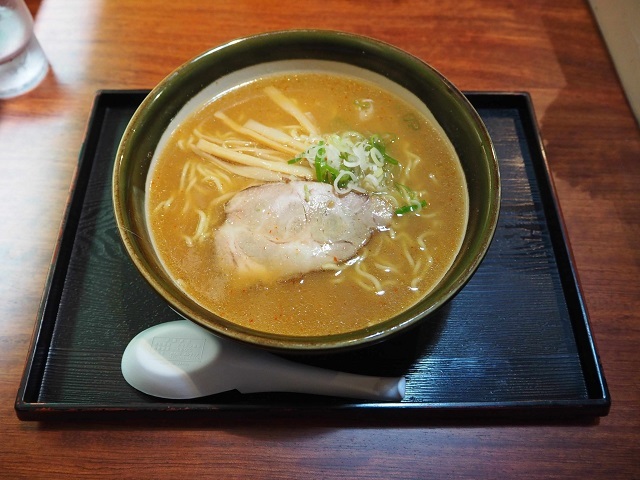 Taro's sharing his two favorite dishes from his Hokkaido Tour: Sapporo Ramen & Jingisukan BBQ! Which is better? You'll have to go to Hokkaido and find out! The most insane find on my recent vacation, drinkable rice balls?! Would you sip on one during your next Japan Tour? 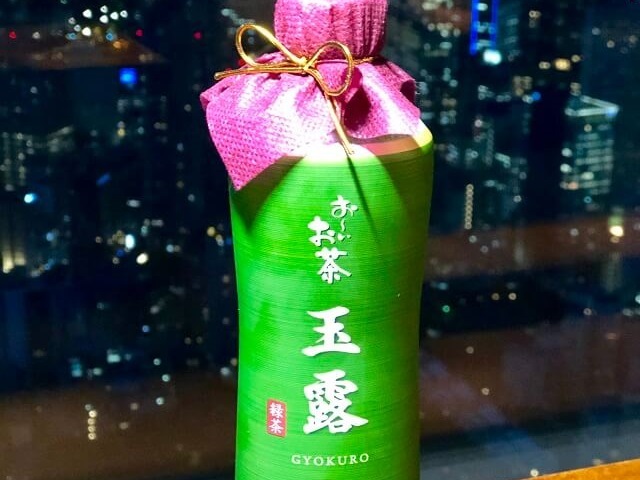 Need a great Japan tour souvenir for a green tea lover back home? How about this amazing premium Green Tea? Careful though, one bottle's going to cost you! Taro's Japan Tour Adventures: Kata-Age Chips! 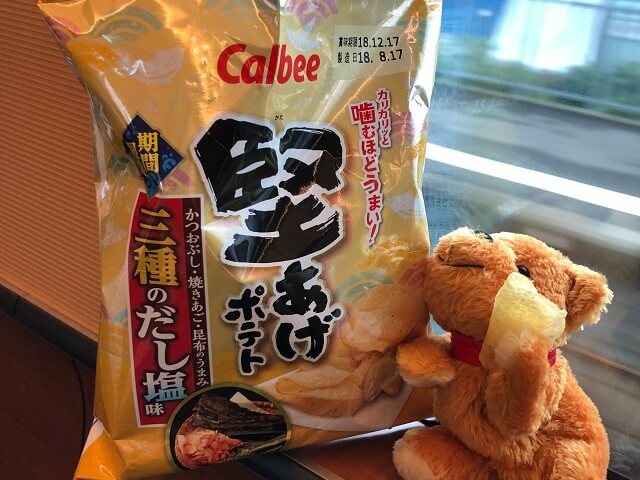 Sharing his favorite snack during his Japan tours, Kata-Age Chips are a hit with Taro! Grab a bag for yourself while you're on the bus or bullet train during your vacation in Japan! 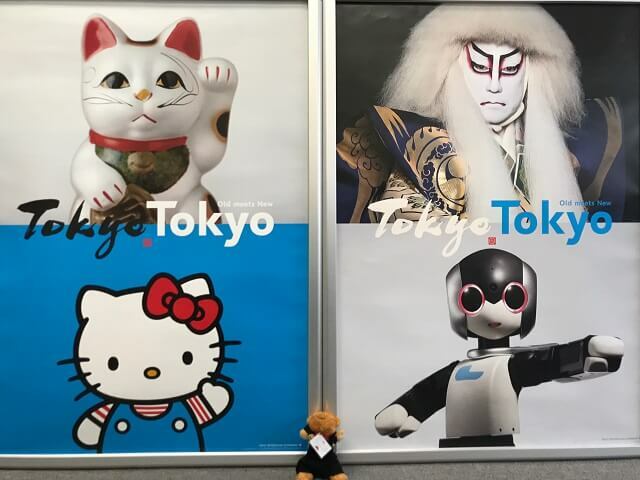 Check out these awesome new posters celebrating Tokyo's dynamic traditional Japan and modern day blend. Designed by the Tokyo Metropolitan Government to showcase Japan's unique mix of old and new. 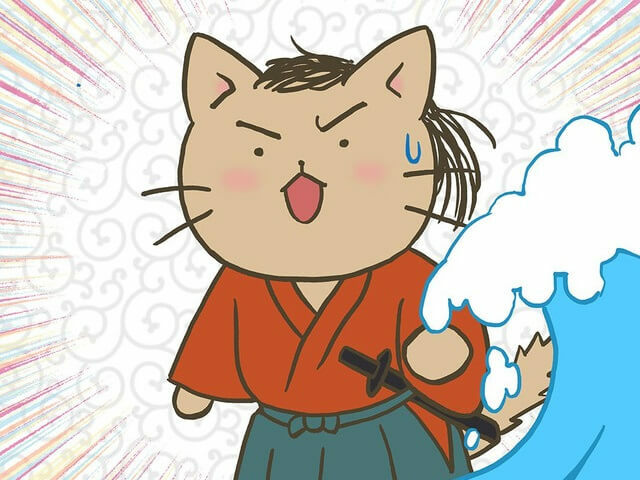 Learn about Japanese history and the famous figures who shaped the country before your Japan Tour with Neko Neko Nihonshi, an adorable anime showing Japanese history, as told by cats! 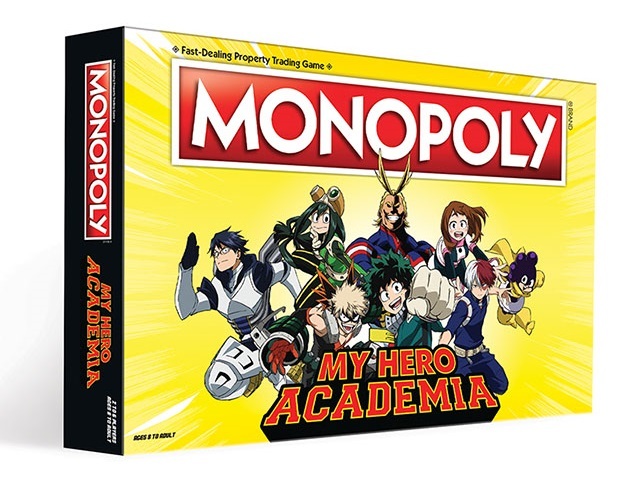 Anime Spotlight: My Hero Academia Monopoly is a thing. Play on the flight before an Anime Japan Tour? Another amazing find on my recent Japan Tour: Cup Noodle's Almost Real Sea Urchin Instant Noodles! Enjoy the Luxury taste of sea urchin, on the go! Kizuna Ai & Cup Noodles! 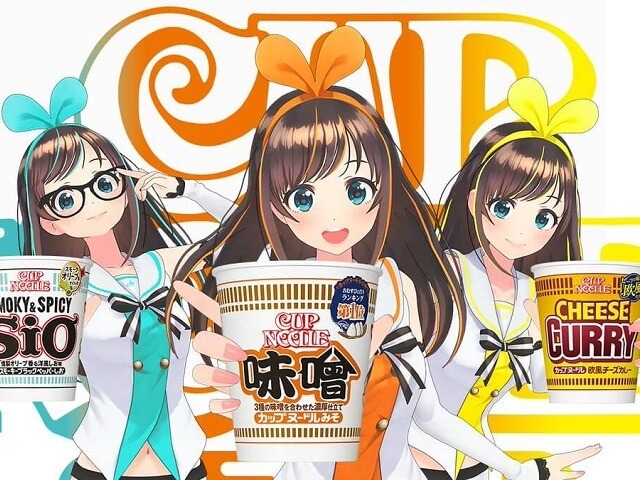 A Possible collaboration coming April 1st 2019: the World Famous Nissin Cup Noodles & YouTube Japan's Kizuna-Ai are teaming up!? 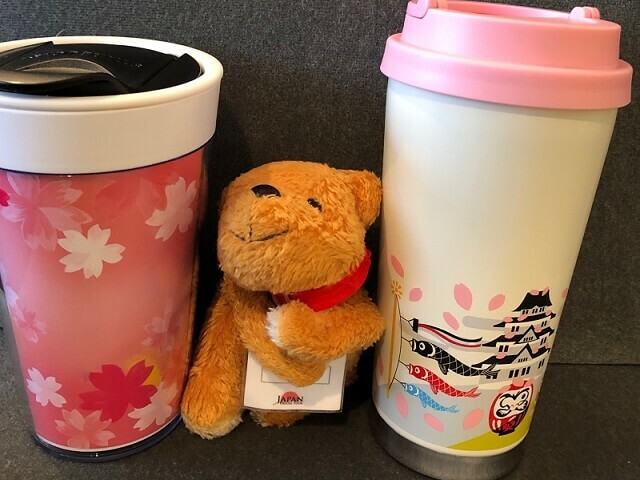 Sharing my recent finds while on vacation, check out Starbucks Japan's perfect sakura-themed tumblers to sip on during a Cherry Blossom Japan Tours! 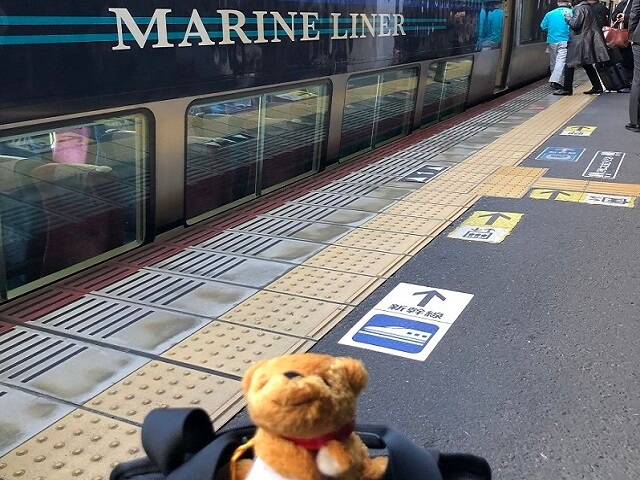 Taro had a lot of fun riding and sight-seeing from the comfortable Marine Liner during his recent Southern Japan Tour with Japan Deluxe Tours! 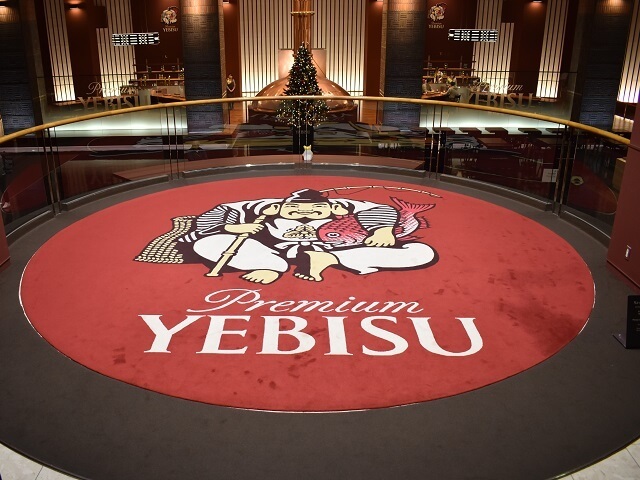 I decided to spend my Japan Tour's free day quenching my thirst for delicious beer at the Yebisu Beer Museum in Tokyo! 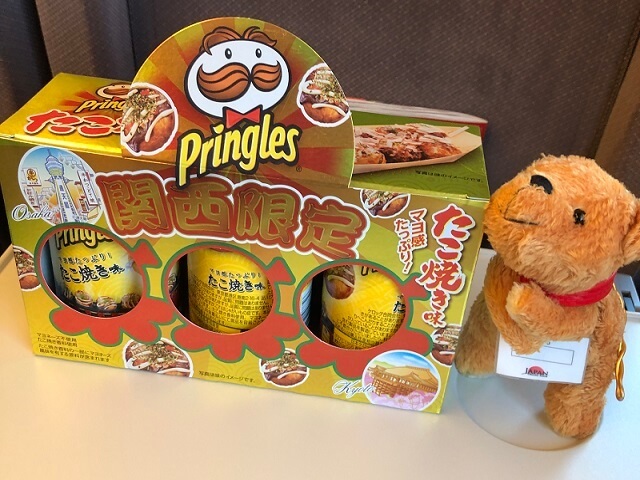 Taro's Japan Tour Adventures: Takoyaki Pringles! Another great find in Osaka at the end of my Cherry Blossom Japan Tour, a pack of the Kansai regional exclusive Takoyaki-flavored Pringles! 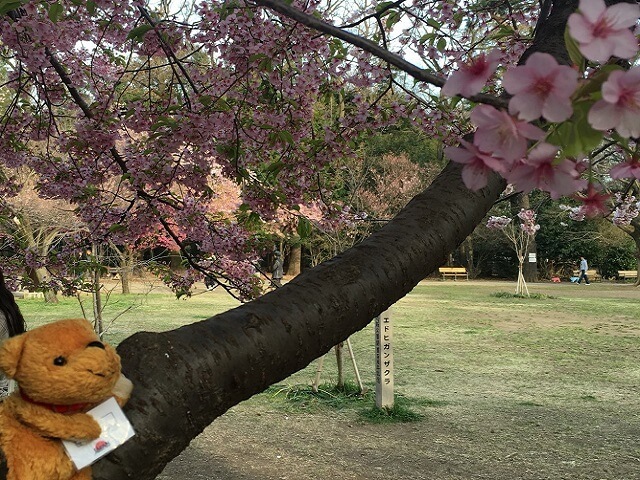 Taro's Japan Tour Adventures: Hanami is Here! The 2019 Spring Cherry Blossoms are here! Just in time for all our Cherry Blossom Japan tours departing for March & April! 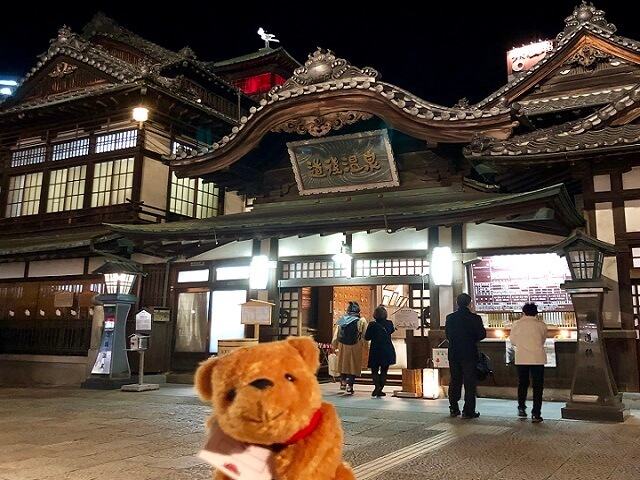 Taro's Japan Tour Adventures: Dogo Onsen! Want to feel refreshed? Dogo Onsen might be the perfect hot-springs for you! Available during our Southern Japan tours or Grand Tour packages! 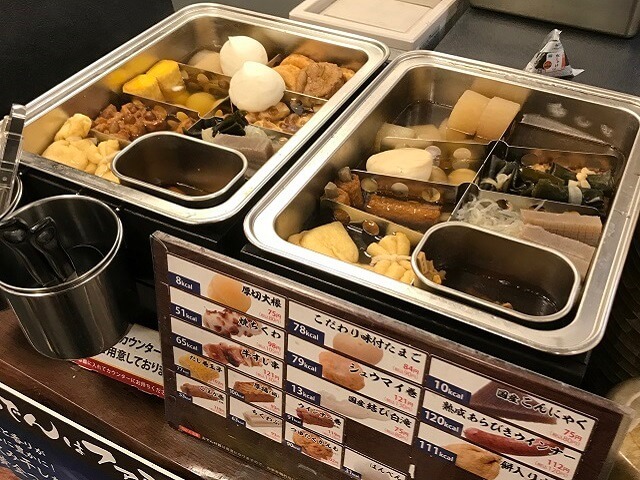 Taro's Japan Tour Adventures: Motomatsu Gyukatsu!! A recent meal from my last Spring Japan Tour: The extra delicious Gyukatsu from Motomura! 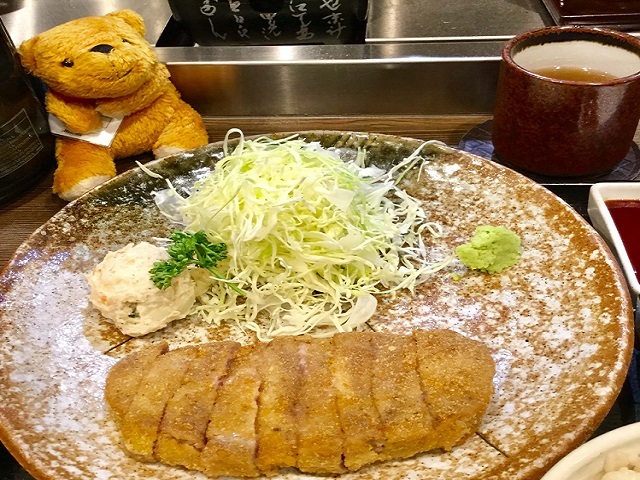 This absolute must is one of Tokyo's Top Rated Foodie Restaurants! 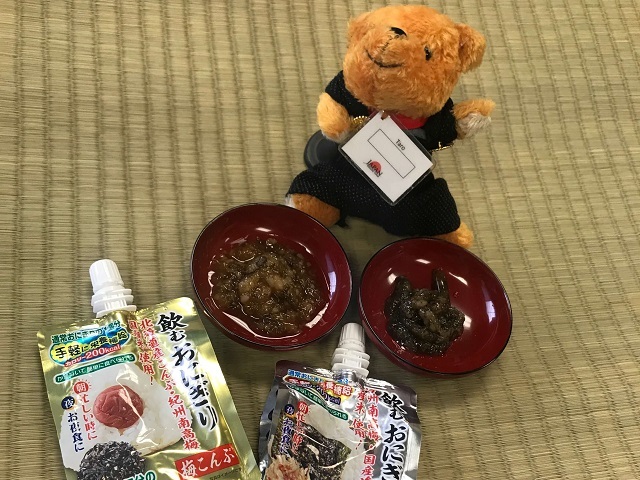 Taro's Japan Tour Adventures: Shirokuma Ice-Cream from 7-11! 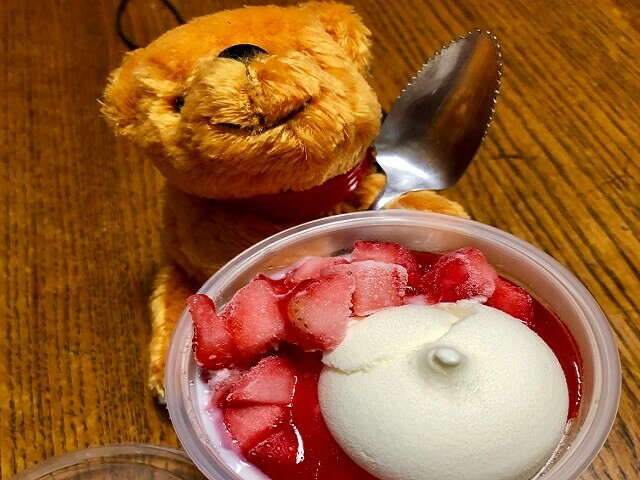 The perfect treat on a warm Spring or Summer day during your Japan Tour: Shirokuma Ice Cream based on the Kagoshima Favorite!